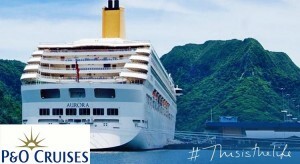 For great family cruises in 2015 or 2016, save with our latest cruise discounts, voucher codes and promotions from our cruise providers including P&O Cruises, The Cruise Specialists, Iglu Cruises, Holiday Gems and Jetline Cruises. 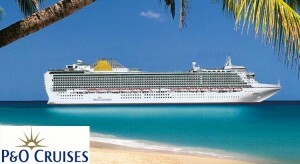 If you are you dreaming of a holiday with a difference then a cruise could be just for you. 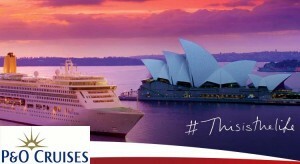 Get on board and Indulge with fine food, world-class entertainment and facilities’ for all the family to enjoy. 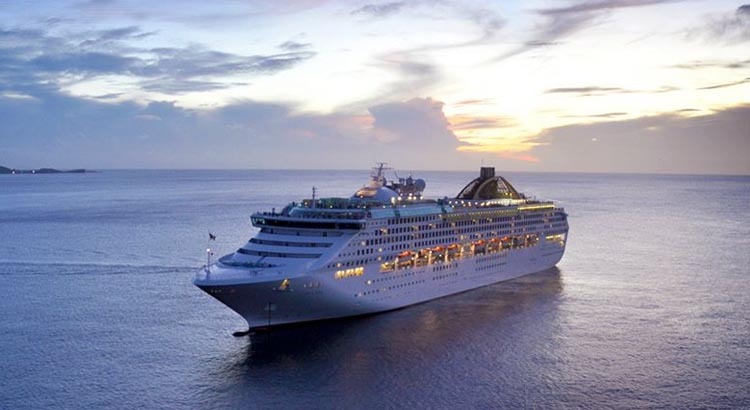 So if you’re looking for your next cruise holiday in 2016, simply browse through our selection of cruise deals for all types of holiday budgets.